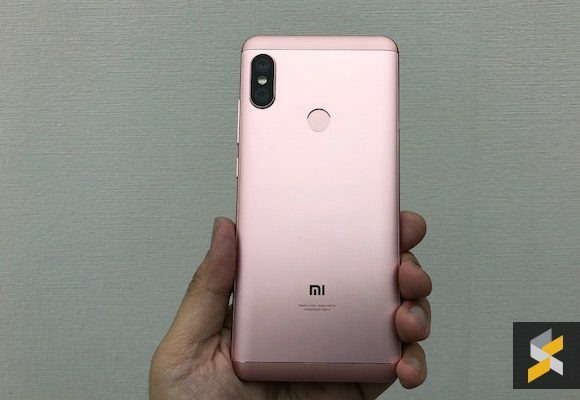 Забавная пачка денег "2000 рублей"
UPDATE: Xiaomi is launching the Redmi Note 5 in Malaysia on 24 April 2018. 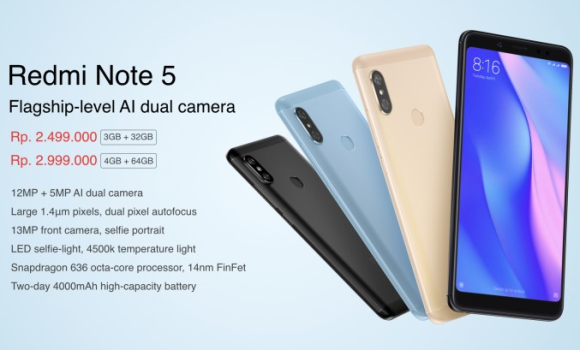 Xiaomi has just announced the Redmi Note 5 in Indonesia and it’s the first market to get the device in South East Asia. In case you missed it, the device also coming to Malaysia very soon and we now have a clearer indication of the specs and possible pricing. The Redmi Note 5 for our region will be based on the Redmi Note 5 that was launched in China. It is similar to the Redmi Note 5 Pro from India but some minor differences in the camera department. 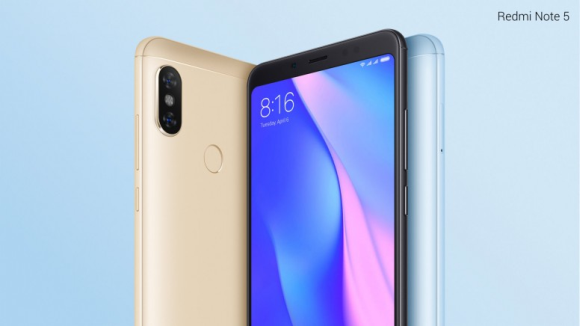 To recap on the specs, the Redmi Note 5 has a 5.99″ Full HD+ display in an 18:9 display aspect ratio and it runs on a powerful 14nm Qualcomm Snapdragon 636 processor. There will be two models available – 3GB RAM and 32GB of storage or 4GB RAM and 64GB of storage, which is similar to the Redmi Note 4. Looks like we won’t be getting a 6GB RAM version that’s currently sold in China. 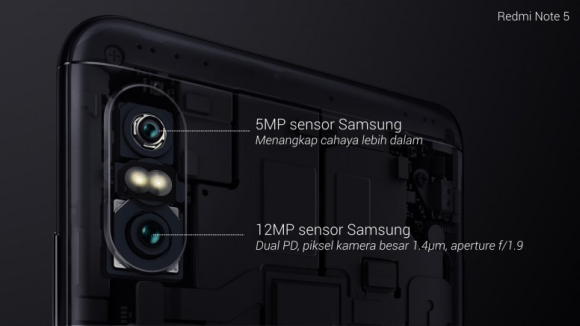 Over at the rear, you get a 12MP f/1.9 main camera with dual-pixel autofocus and a secondary 5MP camera for depth of field effects. This is the first dual-camera smartphone in the Redmi Note series. For selfies, it gets a 13MP front camera with AI beautification and it also supports portrait mode on a single camera. Powering the device is a 4,000mAh battery which is rated to last up to 2 days with average use. The Redmi Note 5 is also a dual-SIM device and you can expand more storage via microSD on its hybrid SIM tray slot. In Indonesia, the Redmi Note 5 with 3GB RAM and 32GB storage is priced at 2,499,000 IDR (about RM706), while the higher spec 4GB RAM and 64GB storage is going for 2,999,000 IDR (about RM847). It will go on sale via Lazada Indonesia on 25 April with 3 colour options – Gold, Black and Blue. The Malaysian pricing is expected to be slightly higher than our Indonesian neighbours. As a reference, the Mi A1 was officially launched at 3,099,000 IDR in Indonesia (about RM976 during September 2017) and it was released in Malaysia at RM1,099. We are guessing that the Redmi Note 5 could be priced around RM800-850 for the 3GB RAM model and RM950-RM999 for the 4GB RAM option. For our local market, Lazada Malaysia has earlier indicated that it will be available on 24 April but they have updated the banner on the Mi Store to show that it’s just “Coming Soon”. We probably might need to wait slightly longer since the Indonesian sale is only happening on the 25th of April. UPDATE: The Redmi Note 5 Malaysian launch is taking place on 24 April 2018. Xiaomi’s Head of South Pacific Region, Steven Shi will be at the event.